Celebrate FOP Awareness Day, Claremore: Psst, it’s Today! Hey, Claremore, y’all know Zip Gordon, right? 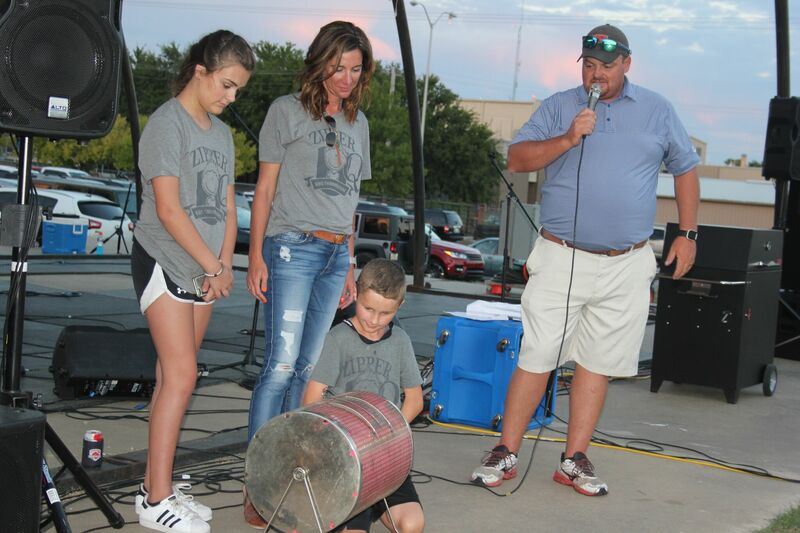 He’s the namesake of Claremore’s favorite family-friendly barbecue throwdown each October, ZipperQ. He’s one of only 800 people in the world who are affected by Fibrodysplasia Ossificans Progressiva, or FOP. Today, April 23, is International FOP Awareness Day. On this day, the FOP community celebrates the anniversary of the announcement of the FOP gene discovery, ACVR1, by researchers at the University of Pennsylvania School of Medicine. 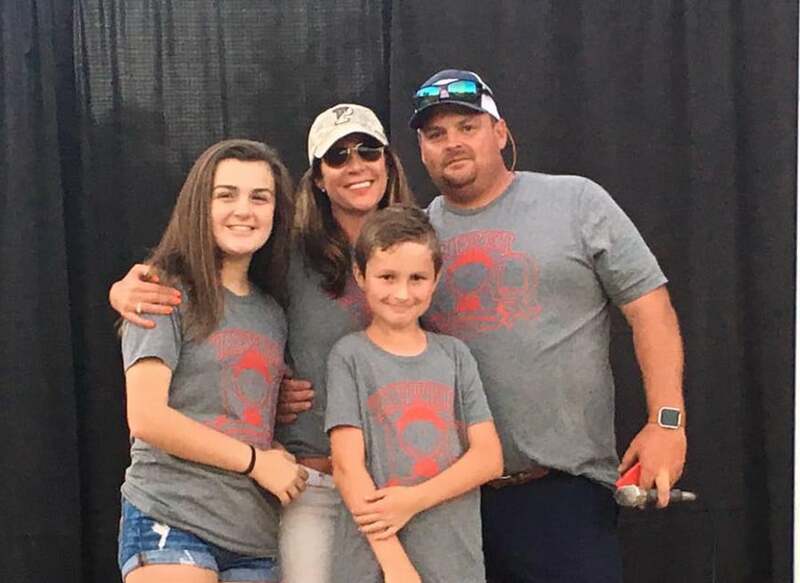 Kids like Zip and their families are celebrating all of the progress that has been made in the FOP community, like the three FOP clinical trials that are now recruiting their first patients, the 13 various drug treatments that are being studied, the FOP Patient Registry, and ongoing research at the University of Pennsylvania. There have also been four new FOP Competitive Research Grants awarded to help accelerate development of safe and transformative therapies for FOP. All of this progress is made with the help of loyal donors like you! If you make a donation in April, it will be matched dollar for dollar, through April 30. To give and help kids like Zip, click HERE. Are You the Best BBQ Team in Claremore? Show Us Your Chops! 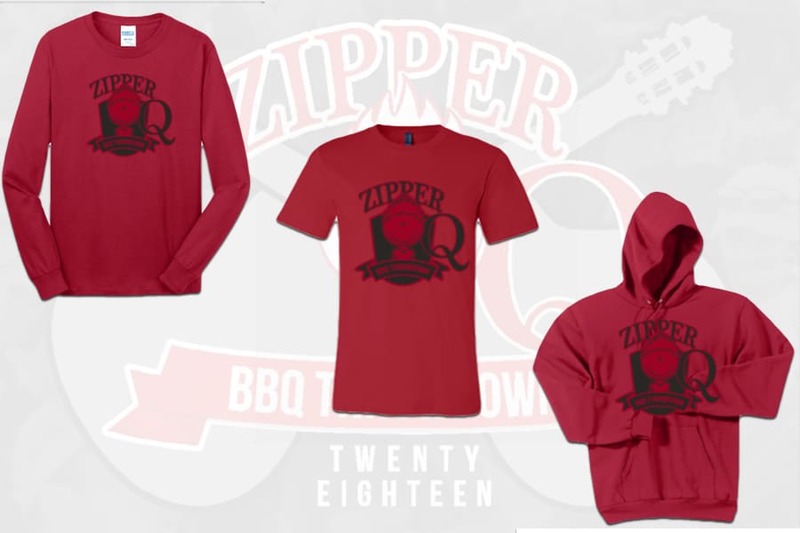 Zipper Q Shirts Available Now! Congratulations to the Gordon Family of Claremore!